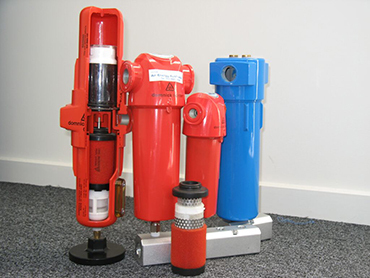 When you require compressed air to successfully complete your industrial or pneumatic application, it’s crucial to ensure it is free of any contaminants. Air Energy provides compressed air filters that remove all traces of potentially hazardous impurities such as oil, moisture, dirt and rust, among many others. Our compressed air filters and dryers are robust, offering superior protection, even for daily industrial-grade use. You’ll find everything from the Domnick Hunter range through to Atlas Copco, Sullair, Falcon filtration products and much more. With years of experience in supplying filters and dryers, our team is capable of providing professional advice in choosing the right air compressor filter and dryer. Whether you’re going to use it for a pneumatic or industrial application, all of our filters and dryers are built for heavy-duty applications. For any enquiries, call us on (03) 9765 5600. 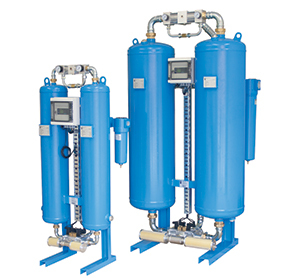 We have filters and dryers for general applications up to high-quality compressed air applications. Extend the running life of your tools with an Air Energy compressed air filter and dryer. Browse our range of products below. Compressed air systems are full of aerosols, dirt particles and sometimes oil vapours that contaminate the air and cause harm to end users. Contaminants in a compressed system can come from the ambient air used and the system itself. 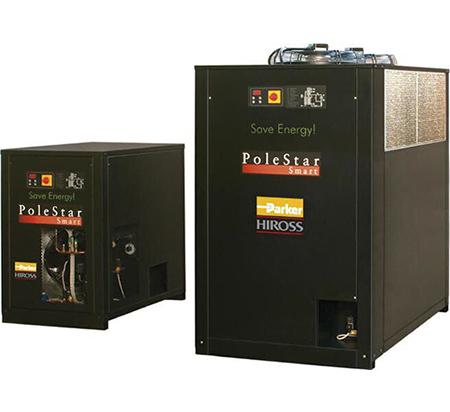 Using the right air compressor filter and dryer helps you eliminate the unwanted pollutants in the air system. The amount and type of filter and dryer needed are dependent on the air quality your application or process requires. Compressed air used for pneumatic applications can usually be supported by a dry particulate filter that provides filtration down to 1 or 0.01 micron. However, if your application requires a safety approval and needs to eliminate oil vapours, then a pre-filter, dryer, final filter and activated carbon final filter is needed. Industry best practice is quickly becoming standard practice as an increasing number of managers realise the financial benefits that come from improving the quality of the air supply used in their industrial application. By removing damaging particles, oil carry over and water with a compressed air filter, equipment lasts longer and rejects caused by impurities can be eliminated. 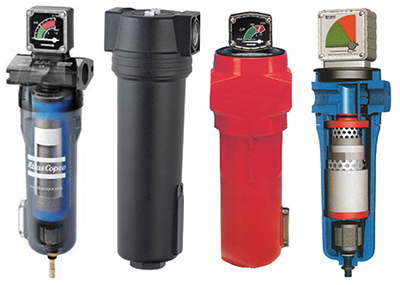 Air Energy has long been a top Victorian distributor for the Parker Domnick Hunter range of quality compressed air filters and dryers, as well as other leading brands. With us, you’ll find premium filters and dryers that not only protect plant equipment and processes, they also improve product quality and reduce energy costs. Air Energy boasts of a team of industry experts and professionals who provide personalised ‘best practice solutions’. If you need advise on the best equipment for your application, we’d be glad to help you. We can also visit your site and perform a comprehensive assessment of the purity of your compressed air. Trust Air Energy to take care of your compressed air requirements. Contact us and give us a call today on (03) 9765 5600.